We’ve heard rumblings of an Alan Wake 2 for a little while now, having even seen some footage from a prototype build last April, but there’s no doubt that for the moment Remedy Entertainment and Microsoft are more focussed on Quantum Break. 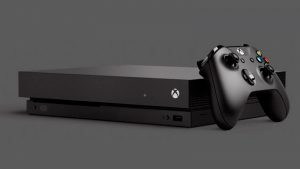 It’s perhaps for that reason that so many of us have let Alan Wake 2 fall by the way side, giving the highly anticipated Quantum Break most of our attention. 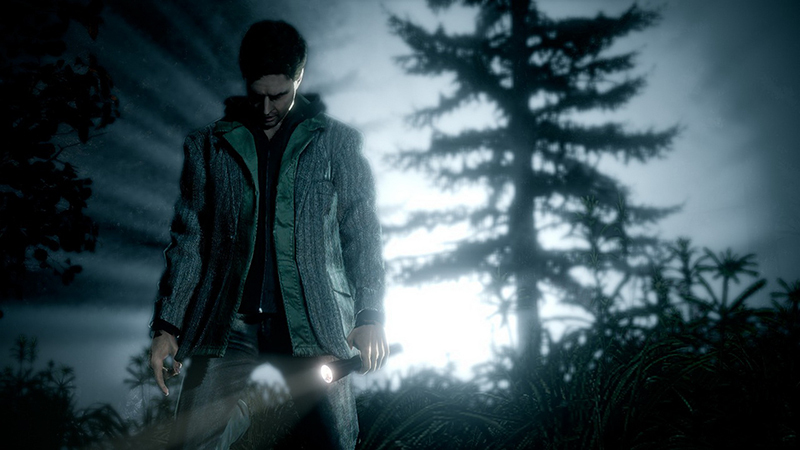 Now, however, someone has stumbled upon a trademark application for one ‘Alan Wake’s Return’. Presumably a sequel to the original Alan Wake, Alan Wake’s Return also has an internet domain registered: http://alanwakereturns.com. As noted by the NeoGAF member who discovered the domain, the page does seem to be registered through the same group as the official Alan Wake page. Perhaps most importantly is that at the end of Alan Wake’s second DLC, entitled ‘The Writer’, Alan Wake is seen writing a sequel to his last book, and he’s calling this one ‘Return’.